Best Online Civil Design Training from Corporate Experts. This Civil Design Online Course Makes you Master in Civil Engineering. Join Now & get Certified. Civil design engineers deploy Computer-Aided design (CAD) softwares for tasks such as drafting, scaling and fine tuning drawings in addition to street maps, bridge maps and various construction projects. They likewise assist engineers and project managers in choosing raw material, labor and other costs. Design engineers from this field can also take a shot at a number of specialized projects like traffic management, wastewater control, supply of water and so forth. While civil design assignments could call for a blend of office and intermittent field work, based upon the project. Having a degree in this domain would provide a strong foundation to the hopeful civil designers. While some of the employers out there, ask for work experience in order to be fit to join them. For such requirements, internship oriented online design courses after B.Tech civil engineering or CAD can cater with a specific, hands-on training environment that will offer budding civil designers the much desired real-time experience required by the various employers. A few of these courses, be it any field, even offer you placement after course completion, and they end up being a decent guide and mentor you require, while searching a job or a high ranked designation. On an average, the income of a civil engineering designer on an annual basis is either Rs 4,69900 per annum, or Rs 465 /hr, dated August 2018. 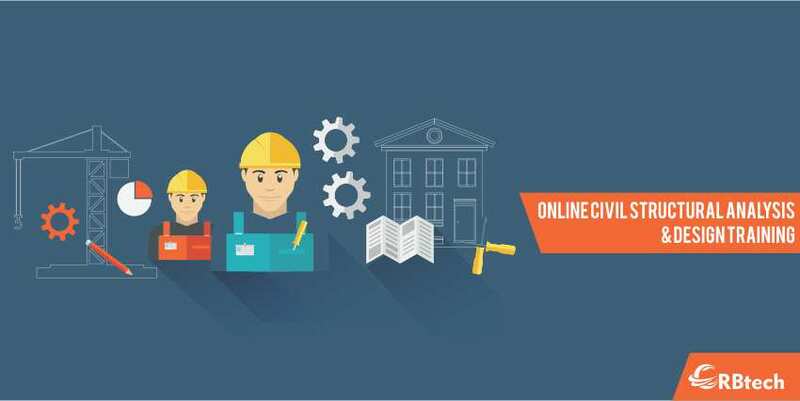 This online training program for civil engineering design from CRBtech, is tailor-made for the current industry scenario and requirements. How can you benefit from this online civil design course ? CRBtech, the best institute for civil engineering design online training, always brings on the best! 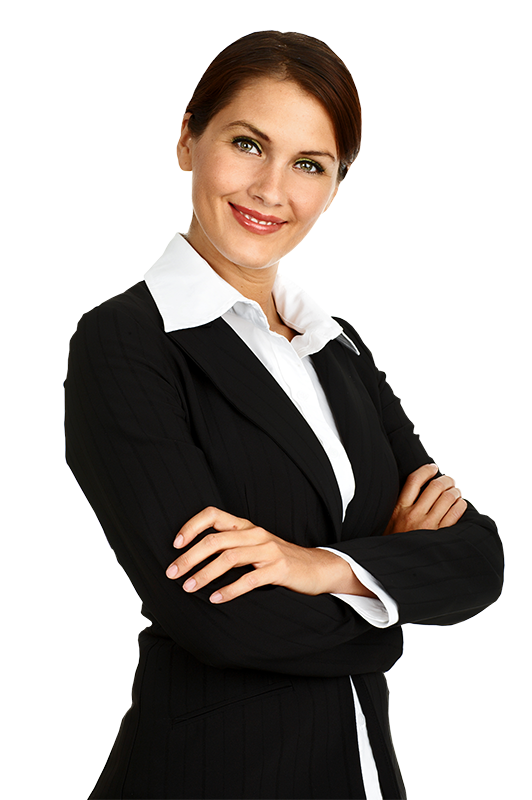 There are several civil training institutes in the market, the ones that offer formal online structural design courses. In the light of this, what experts advice is, while you are on the quest for a training partner, cross check whether the training facilitator has a long association and experience with the civil design engineering domain to cater you with top quality training and a set of abilities that will be perceived across the industry. The aim of this online designing course for civil engineers is to prepare the wannabe civil design engineers, with an inside-out and in-depth training in basics of civil engineering, design and application that makes them fit for practicing civil design engineering in a professional manner with confidence and the skills required to resolve the technical and social issues and challenges, in times to come. Training on these essential aspects is also conducted during the online civil classes held at CRBtech. CRBtech has got a collaboration with 500+ MLCs and MNCs from the industry. Job opportunities taking into consideration your preferred location (metro cities), that forms a part of the 100% job guarantee policy of this online programme. The makings of one of the best online design and AutoCAD courses for civil engineers. Technical GD & German Language sessions. LEARN ANYTIME, ANYWHERE, AT WILL ! Select a course of your choice ! Enquire and get to know more about it ! Enroll and get started with anytime, anywhere learning !